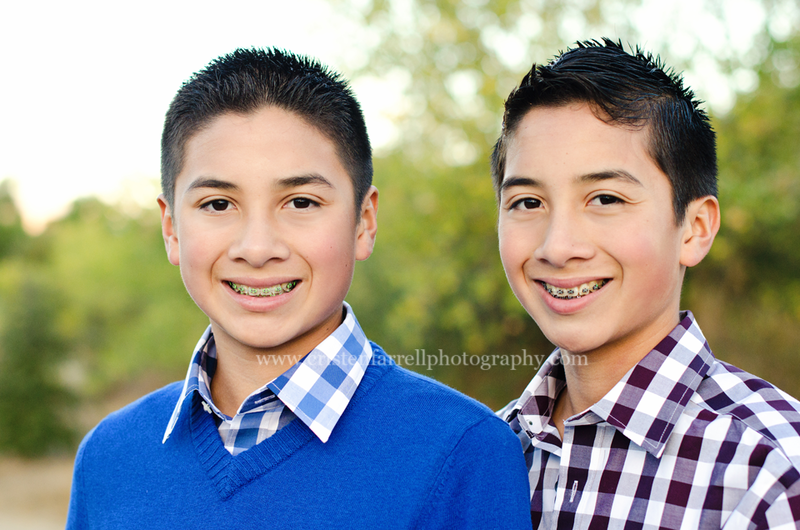 This is the third time that I have photographed the G Family, including their ever-so-handsome twin boys who are successful actors. 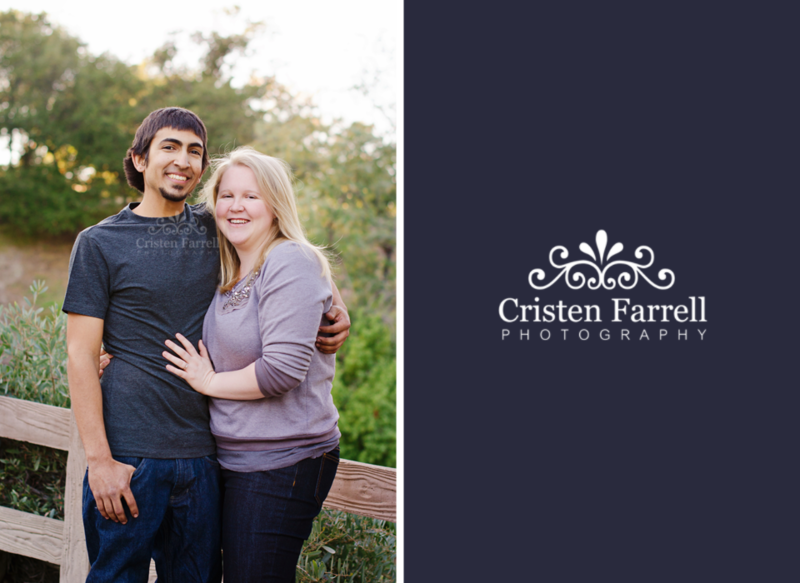 You can view their FIRST and SECOND sessions here on the blog. 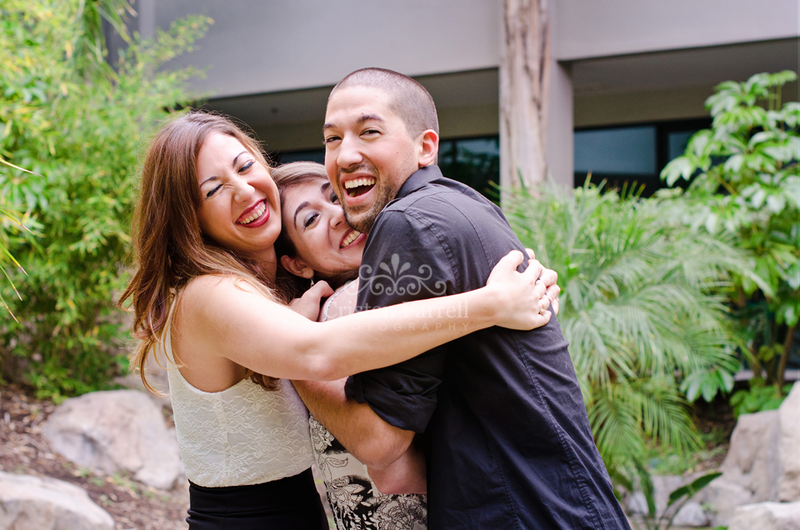 This time, we did a multi-functional session, if you will. 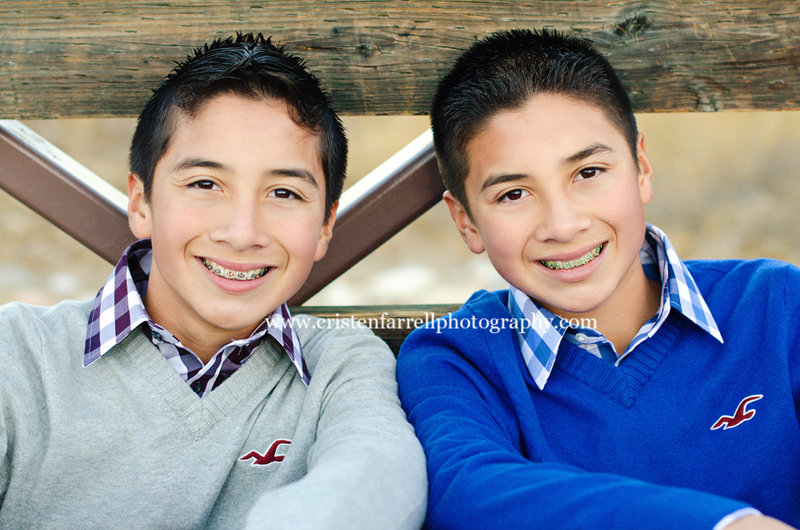 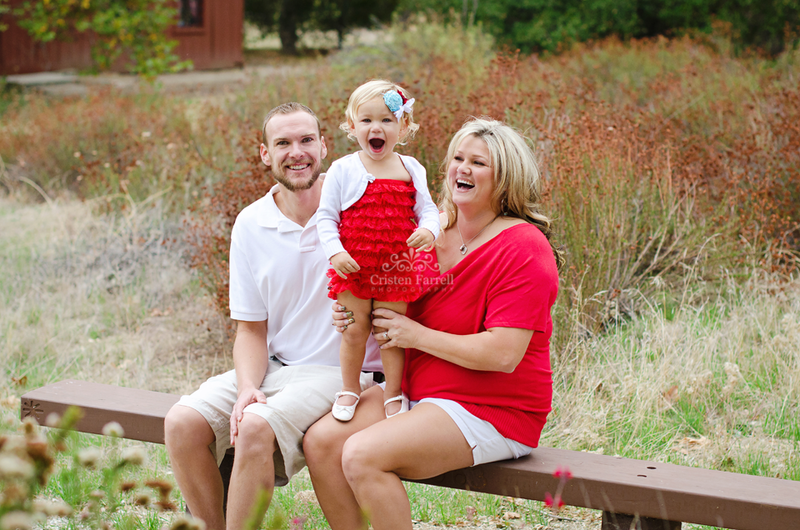 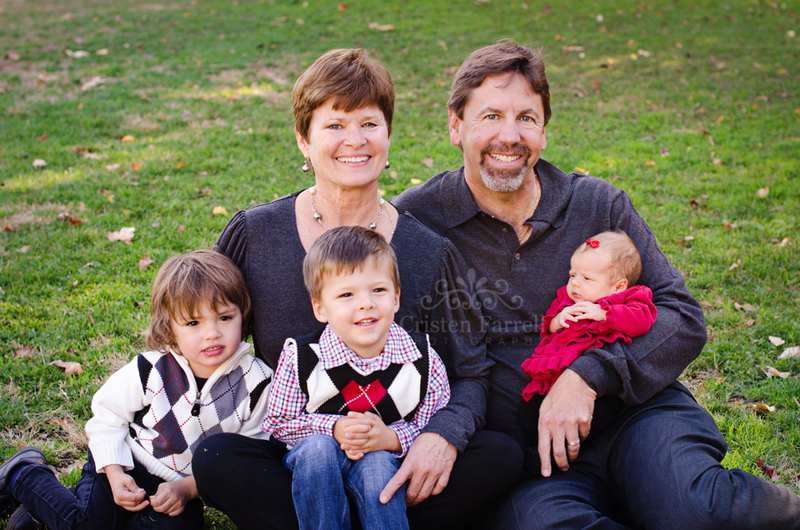 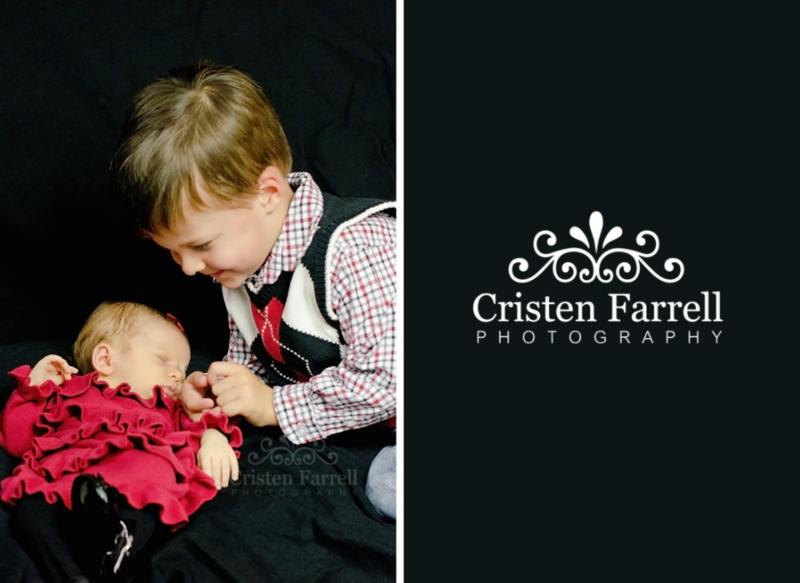 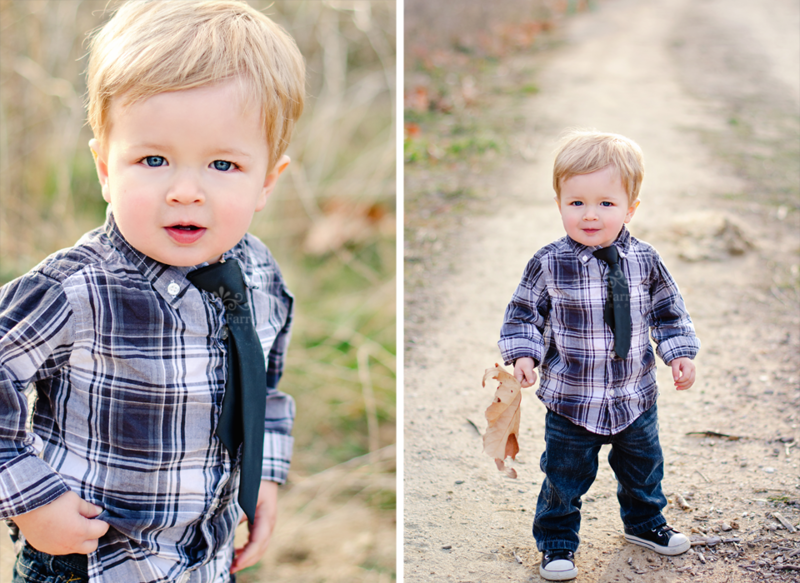 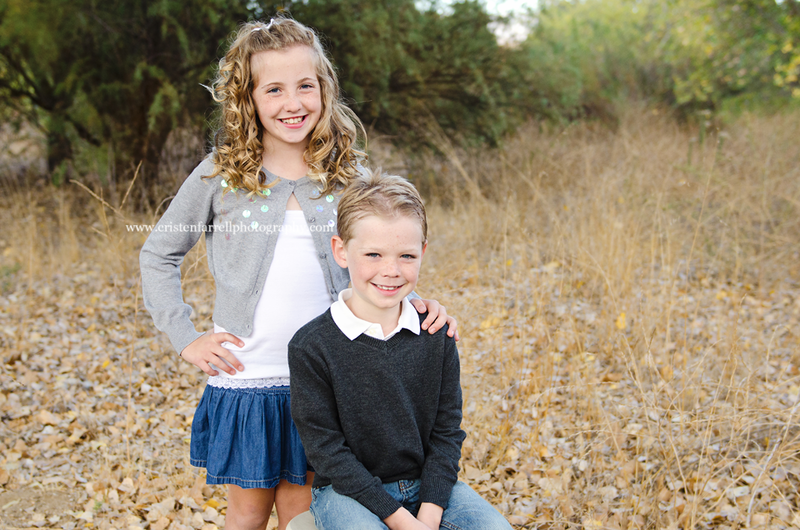 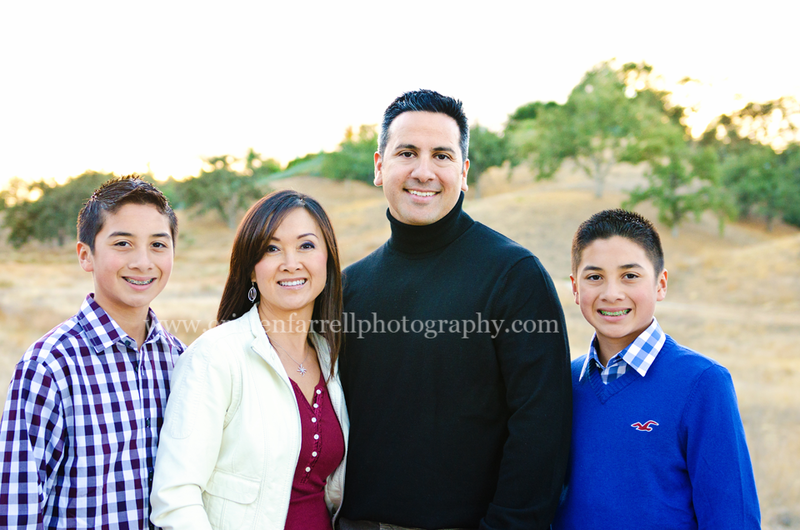 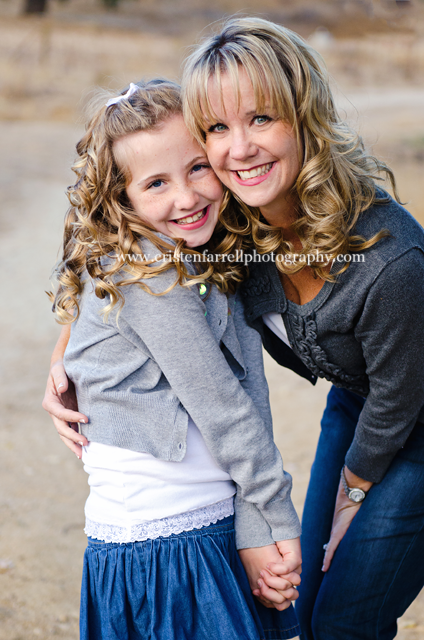 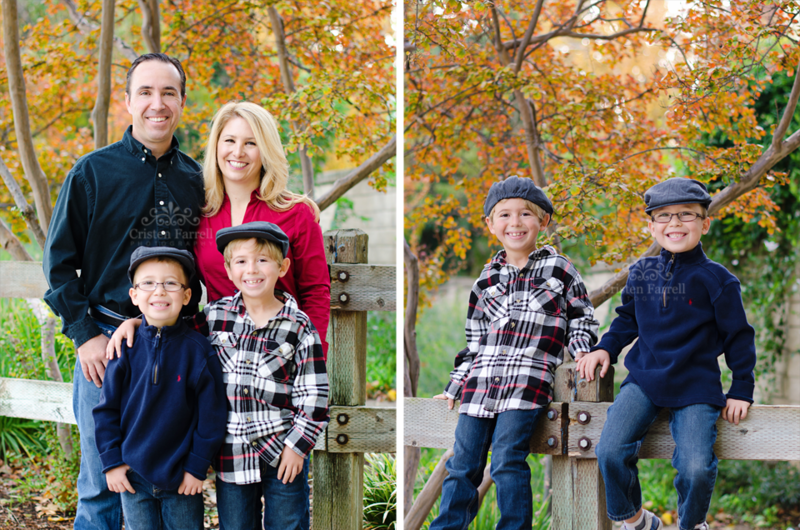 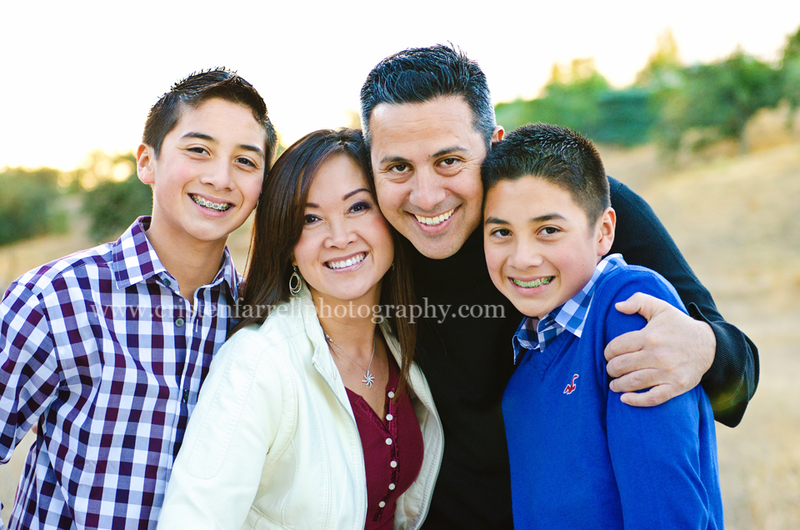 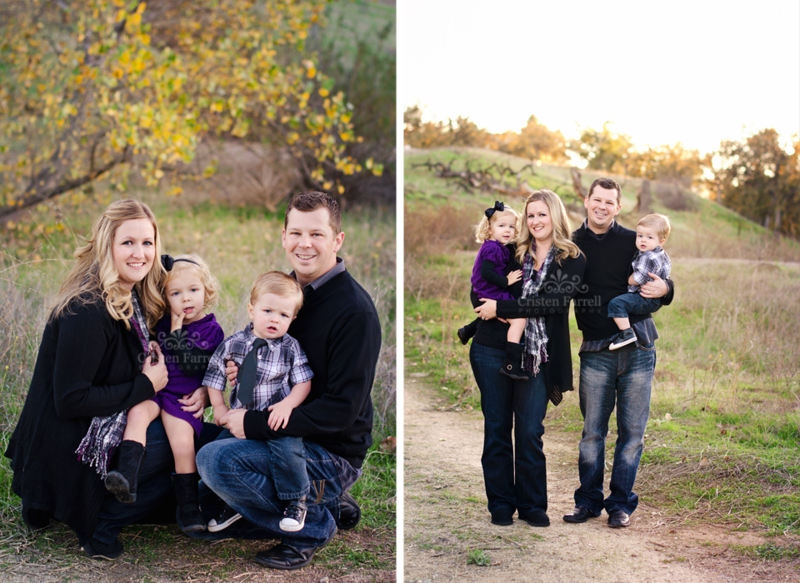 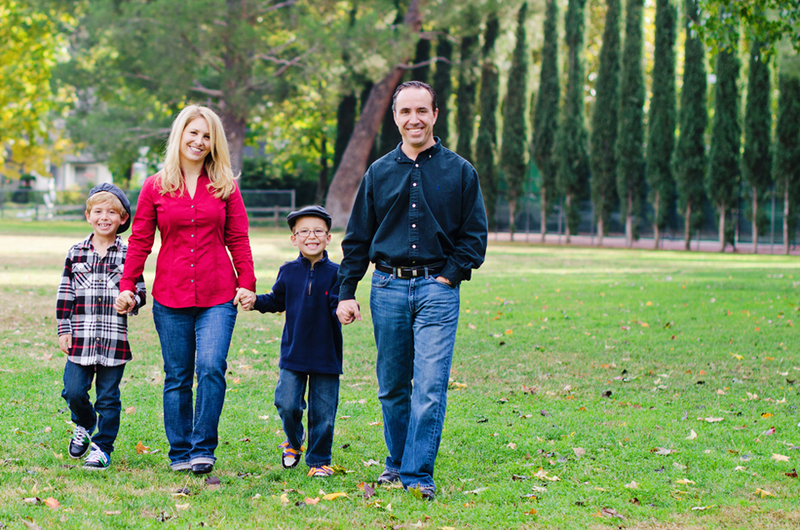 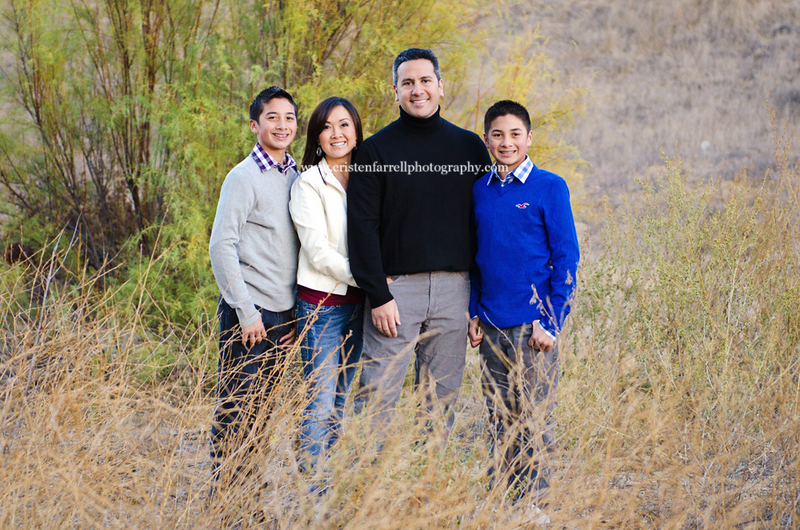 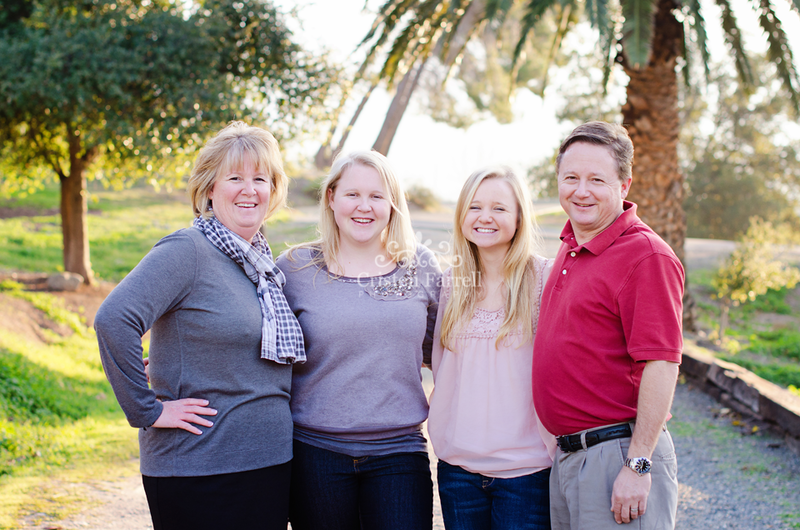 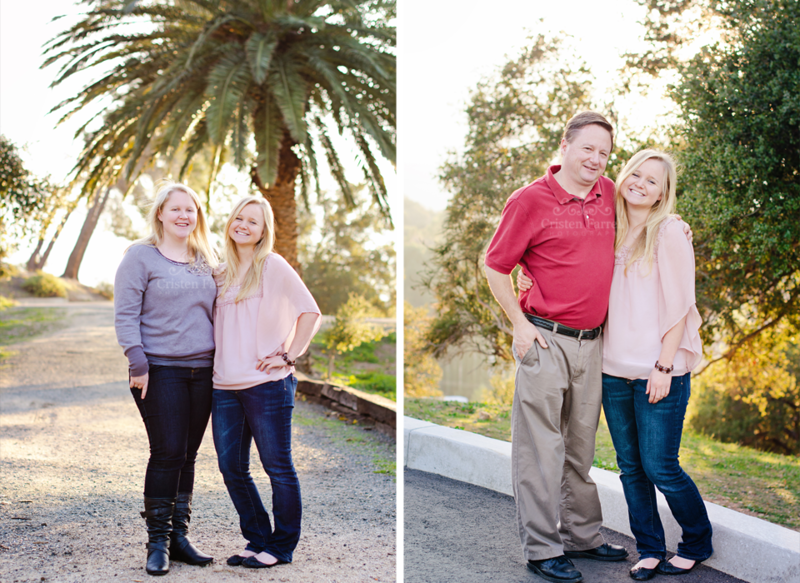 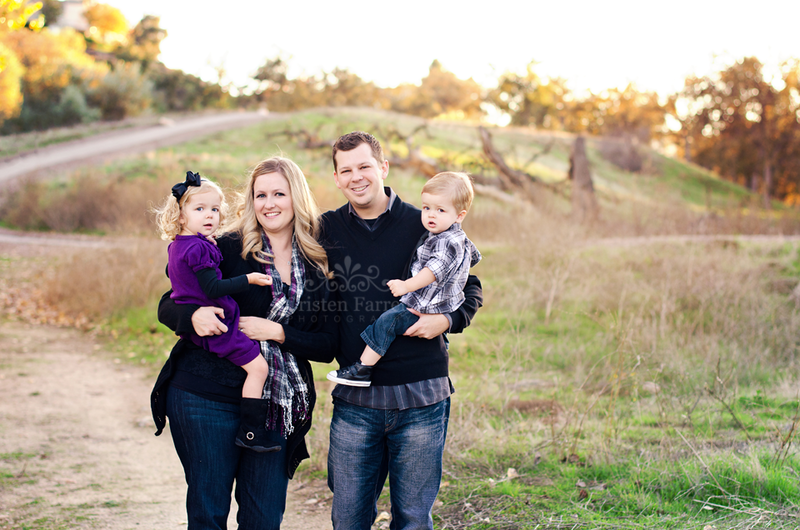 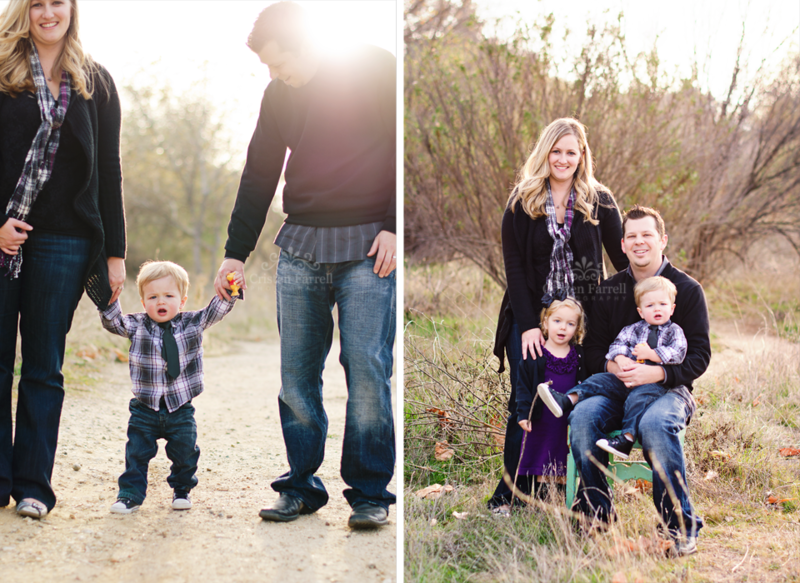 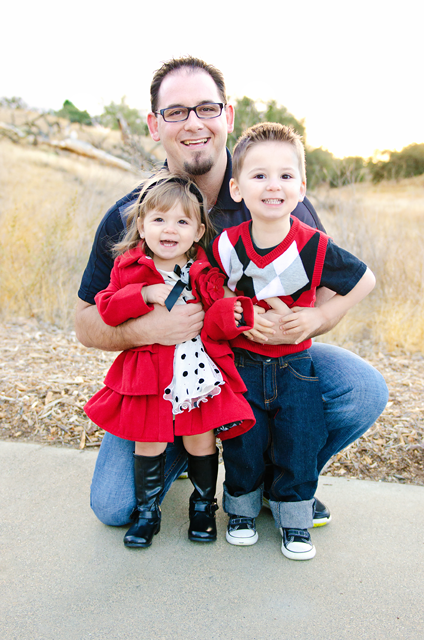 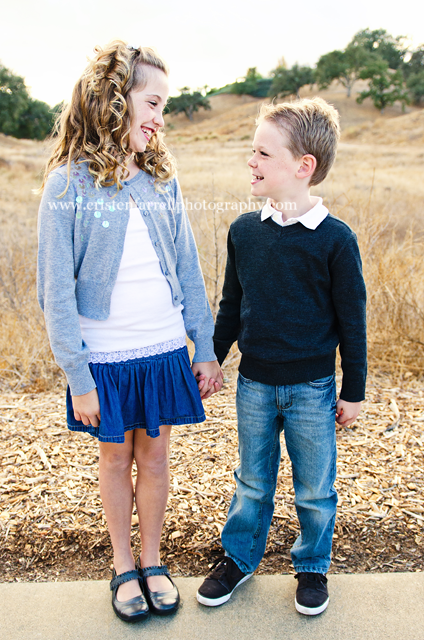 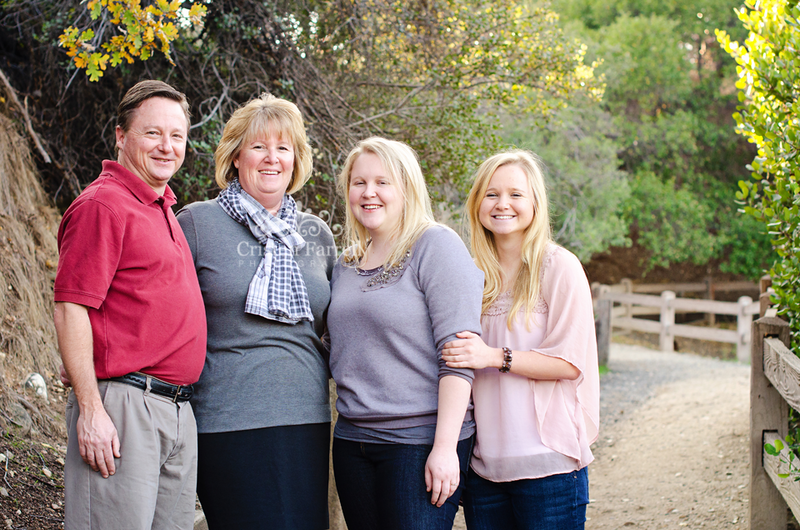 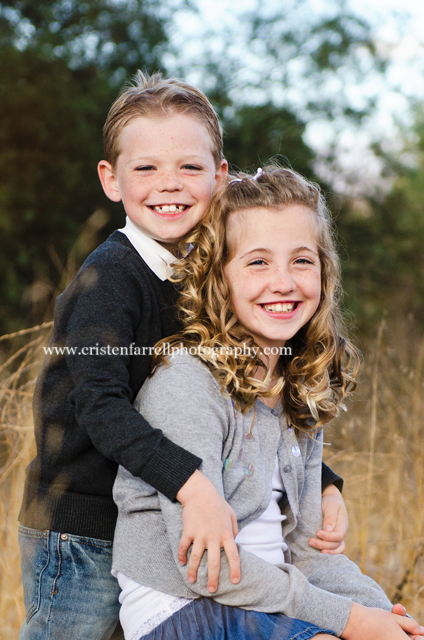 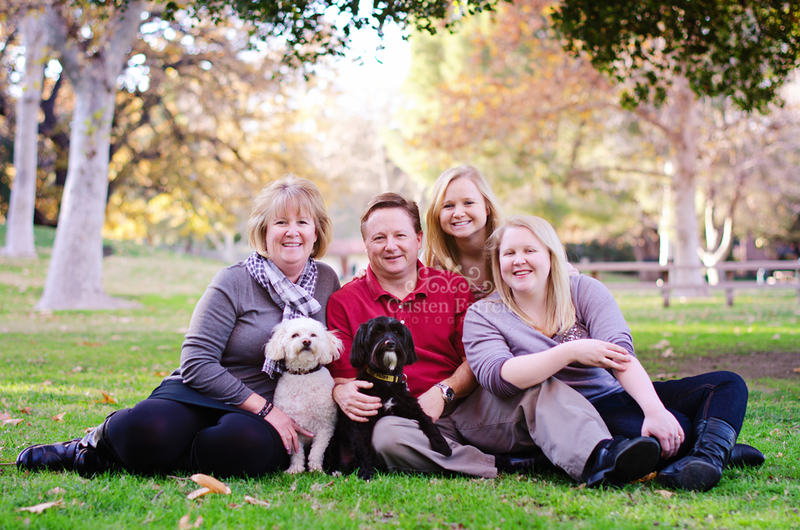 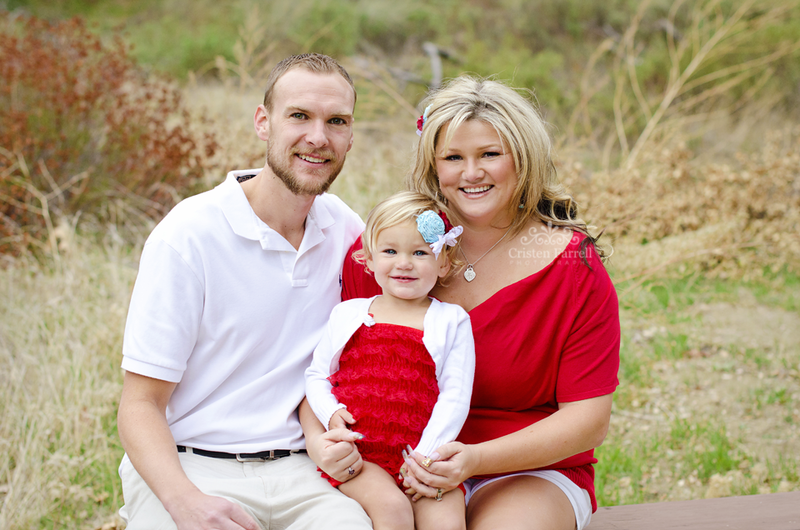 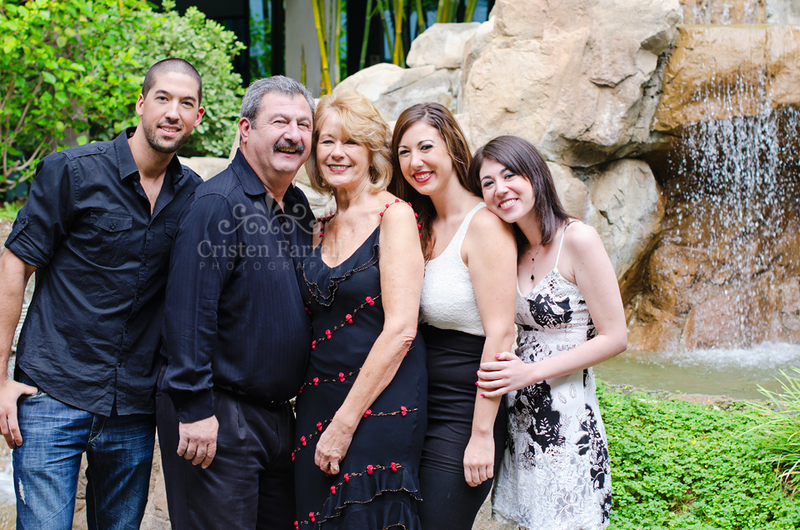 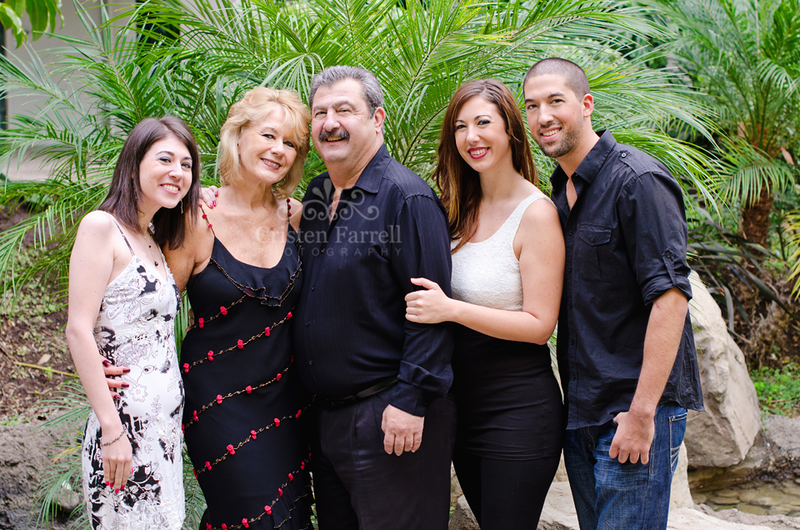 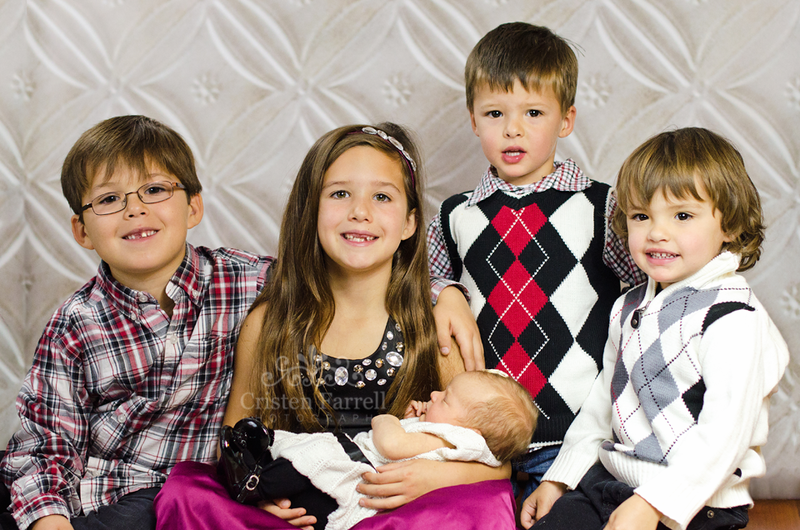 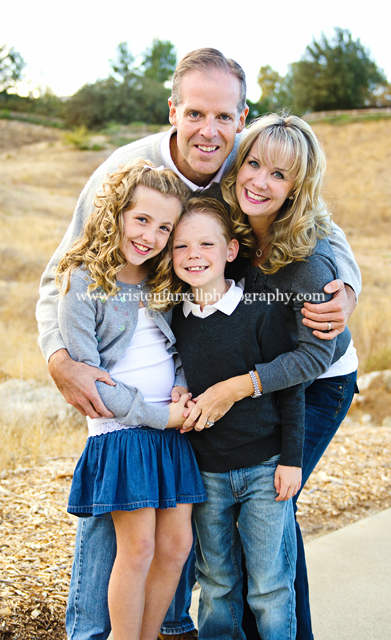 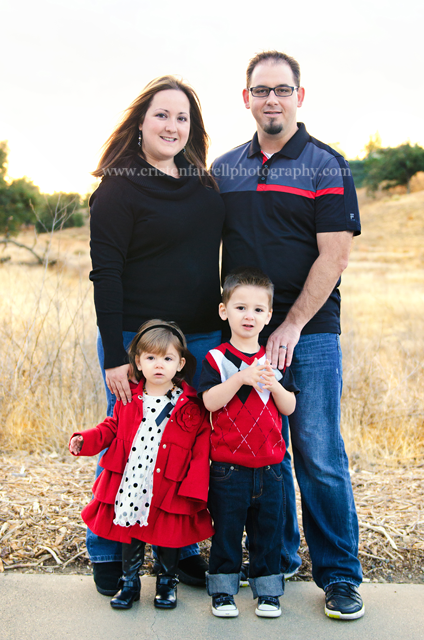 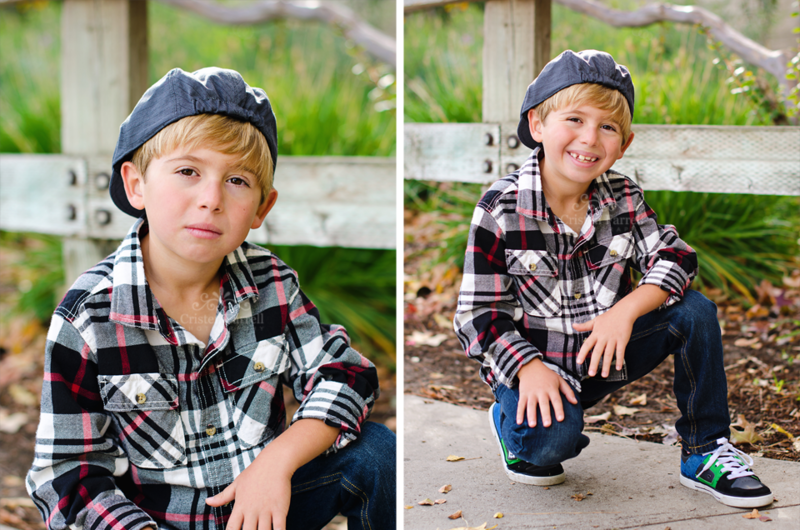 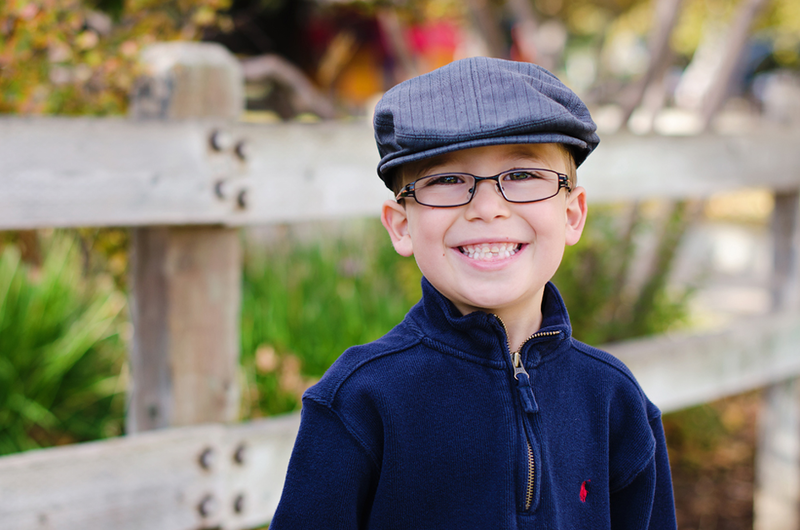 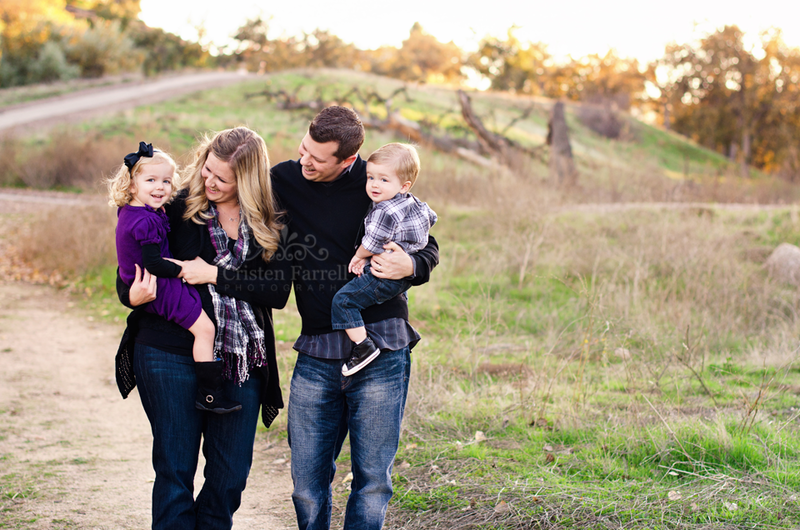 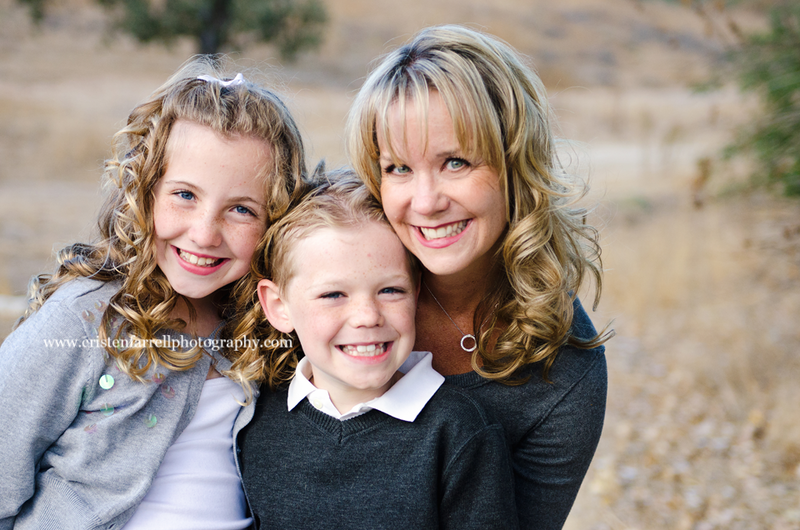 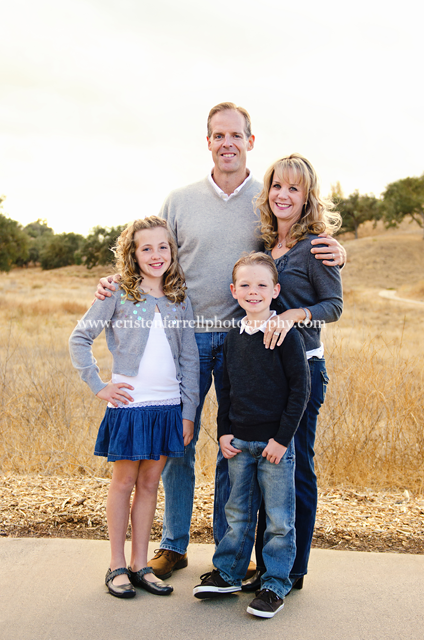 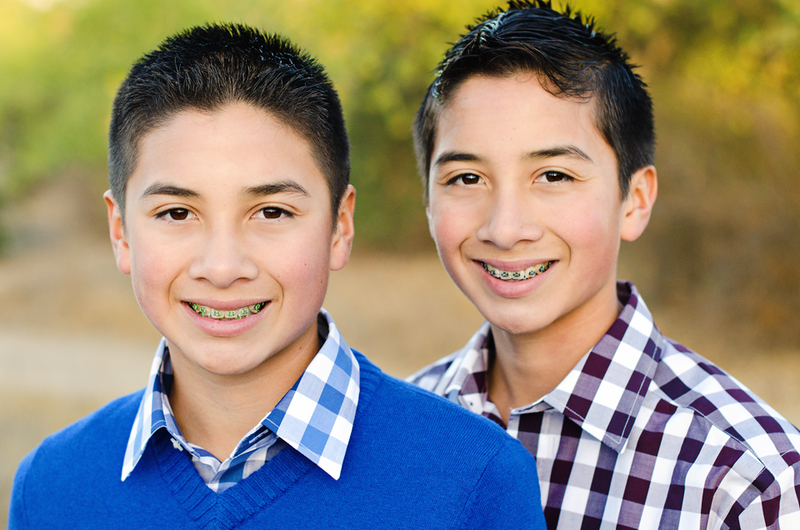 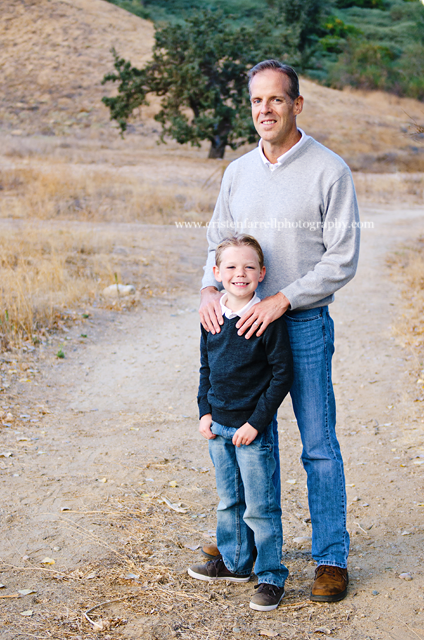 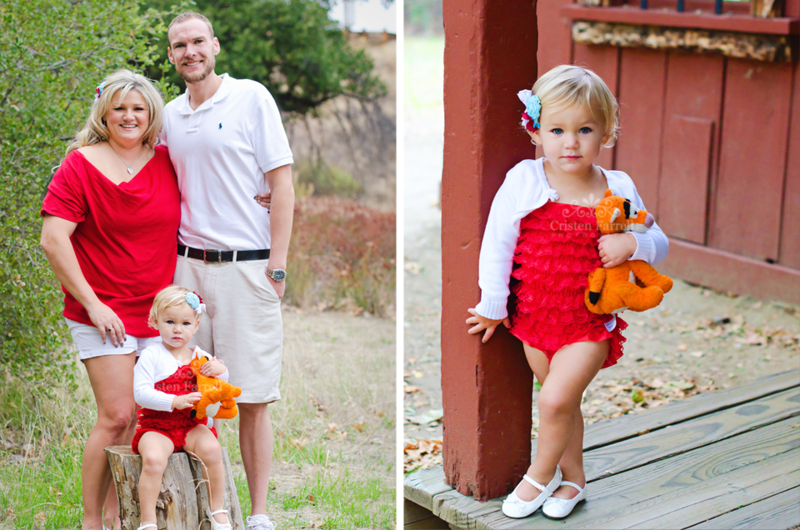 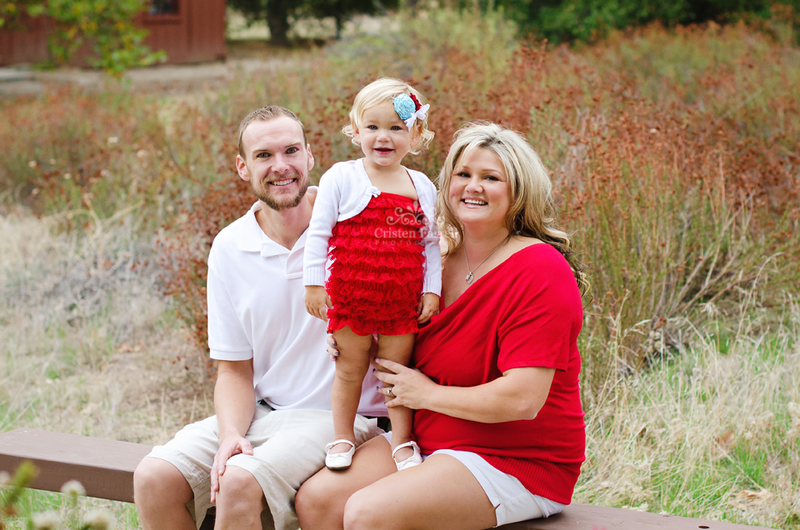 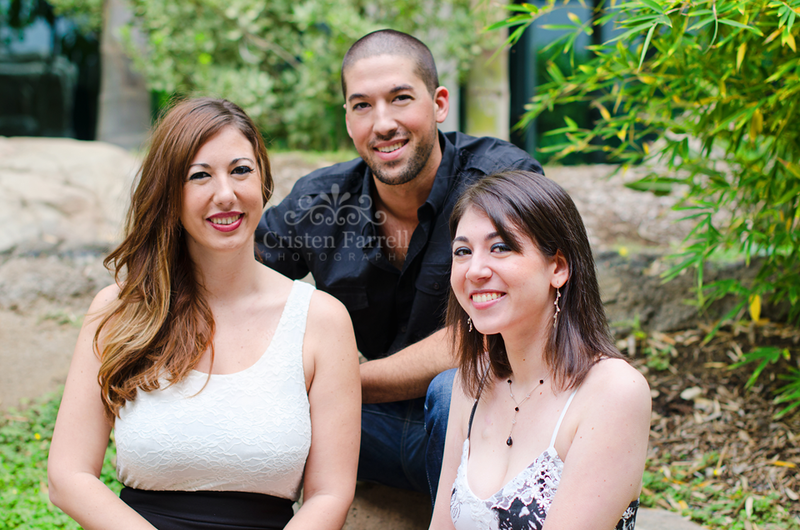 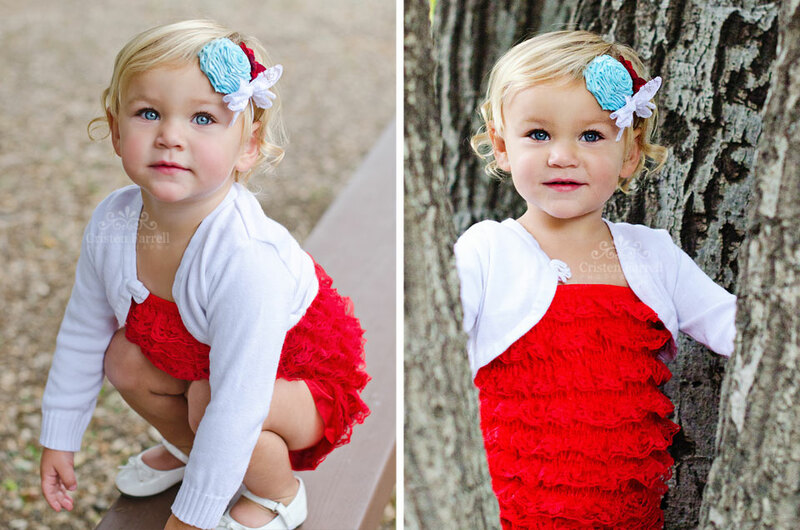 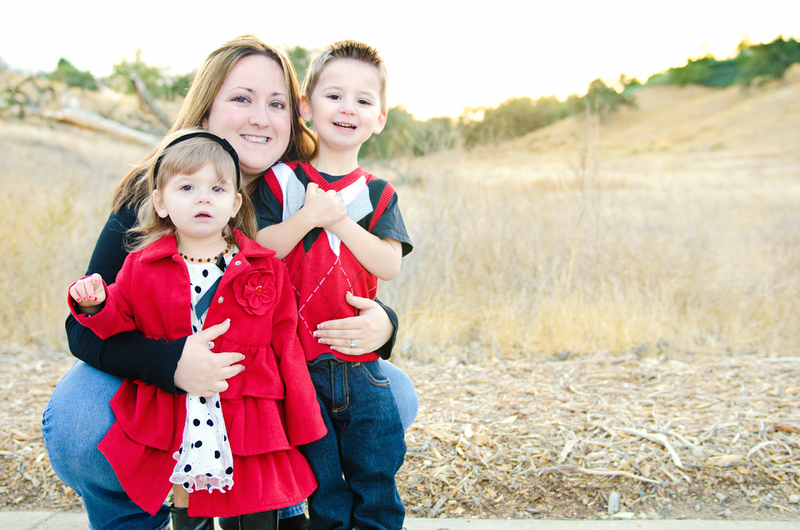 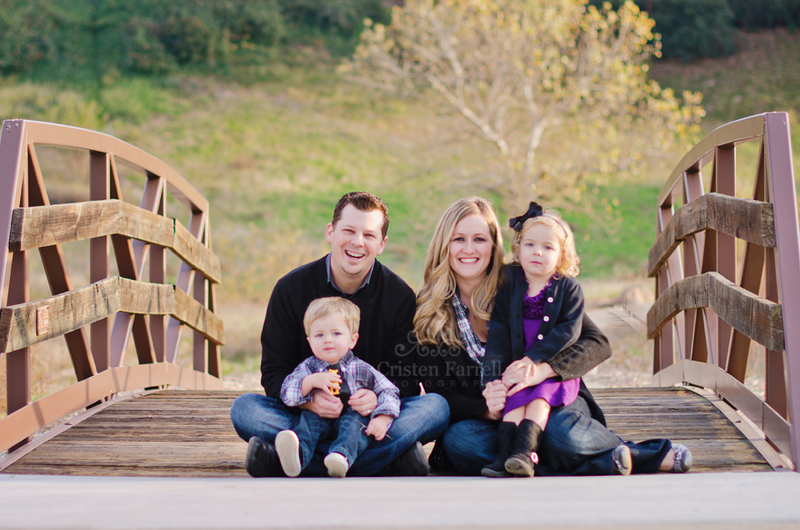 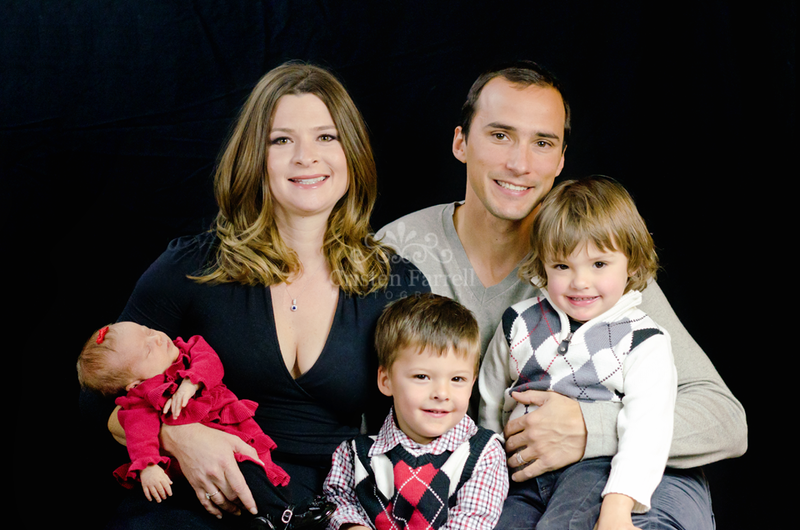 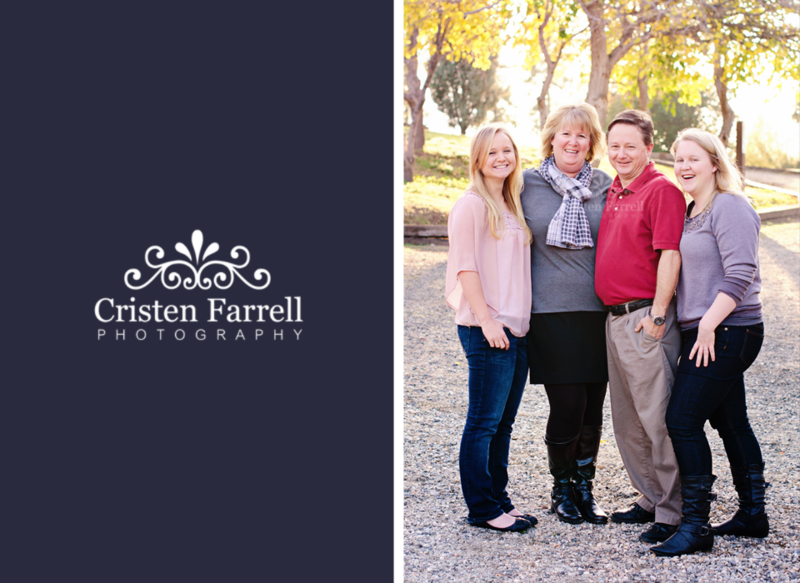 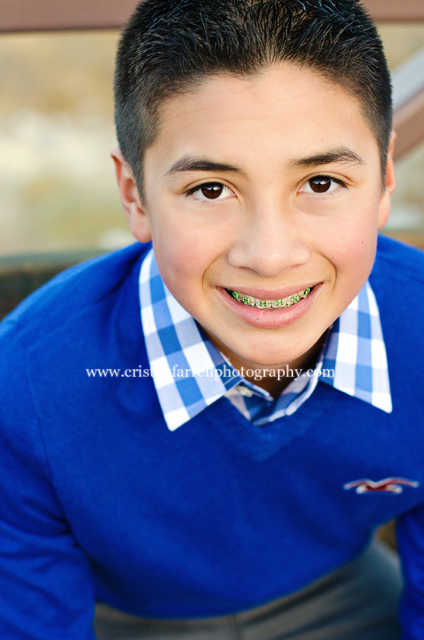 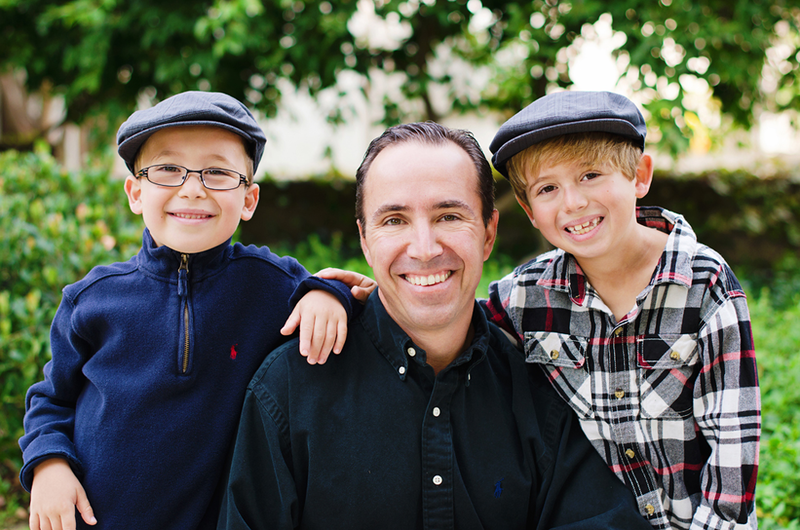 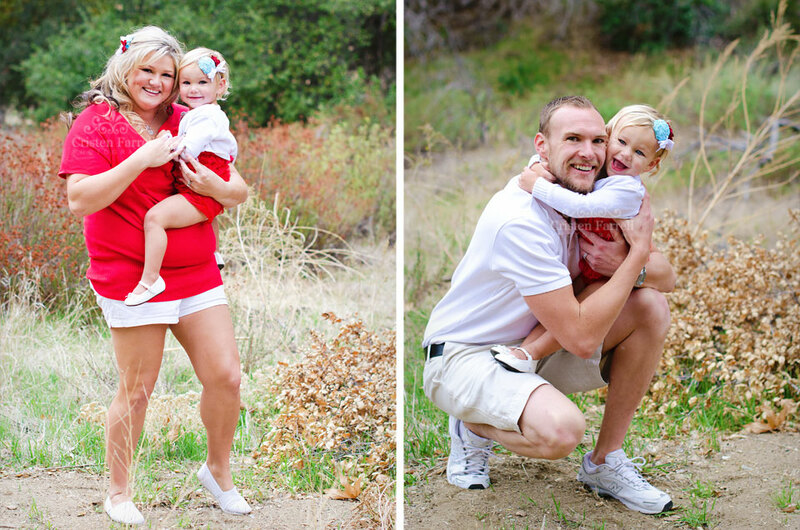 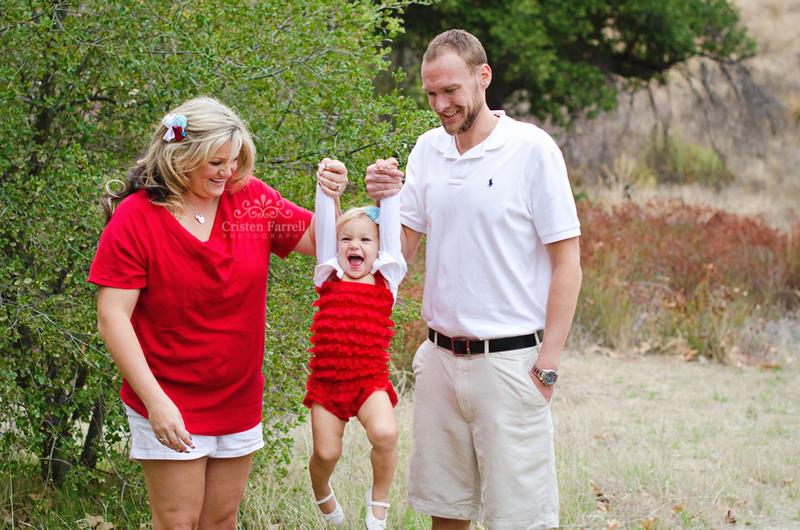 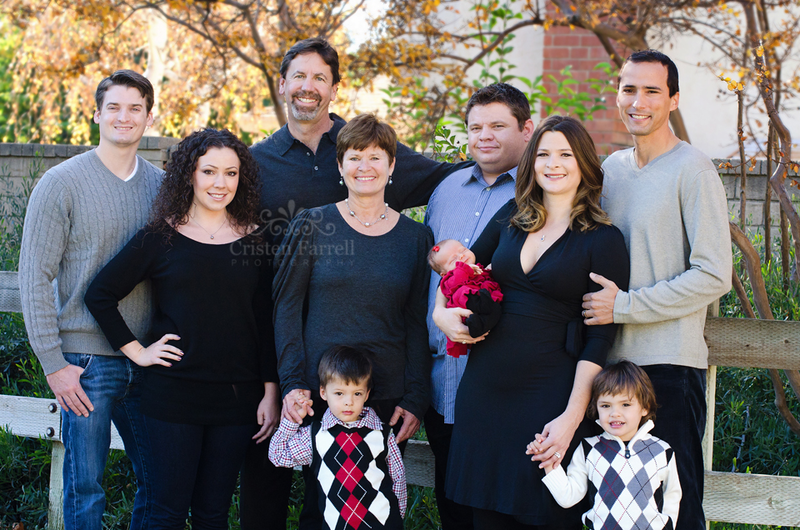 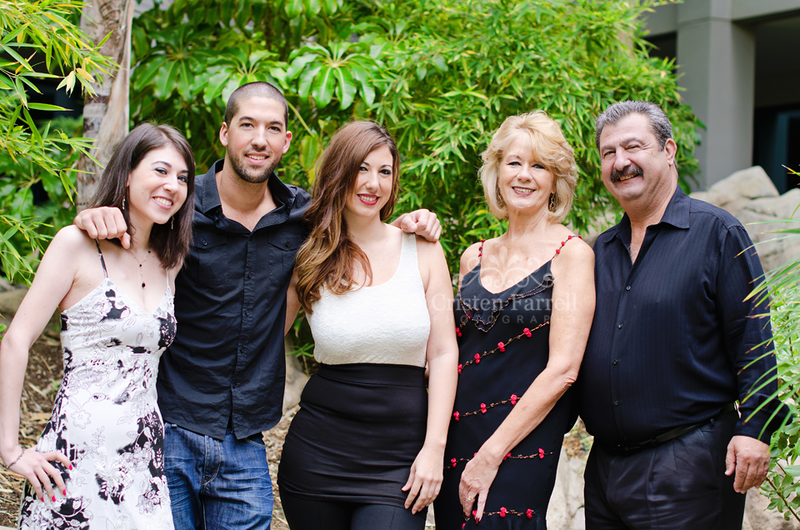 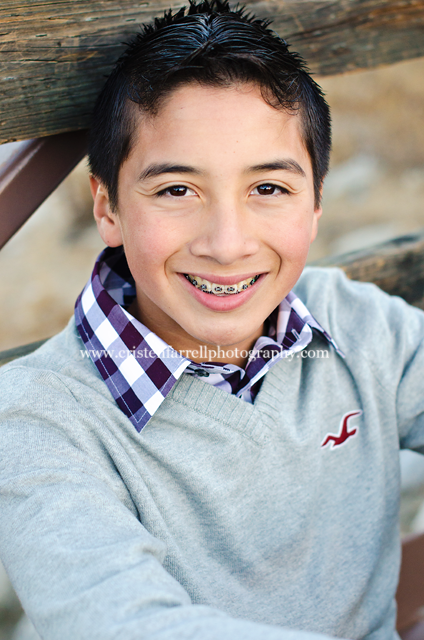 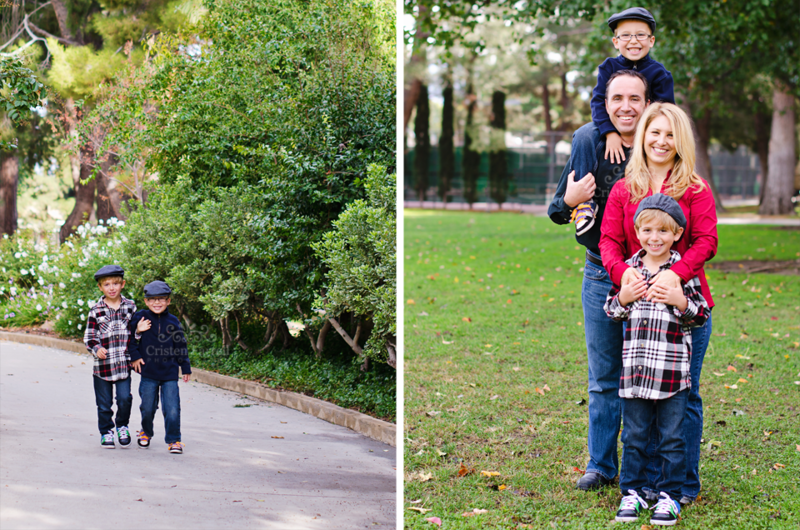 Family portraits + headshots + a gorgeous family = some pretty great images! 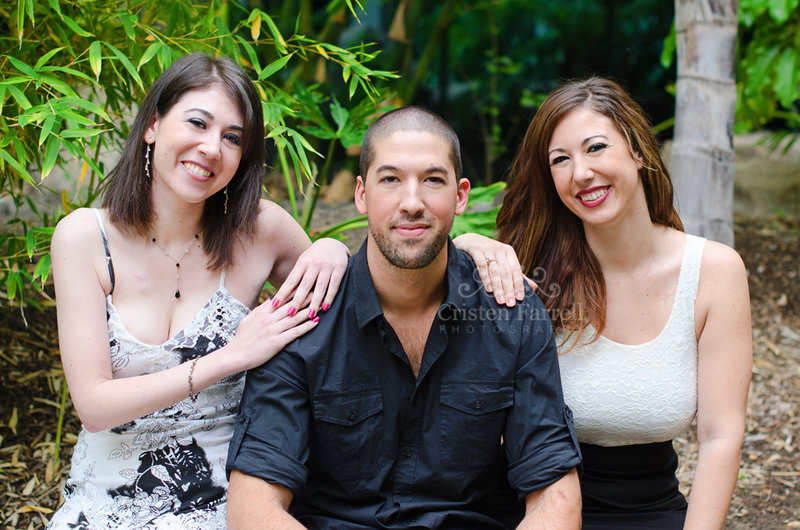 I first photographed the M sisters last time one of them was home on leave from the Army. 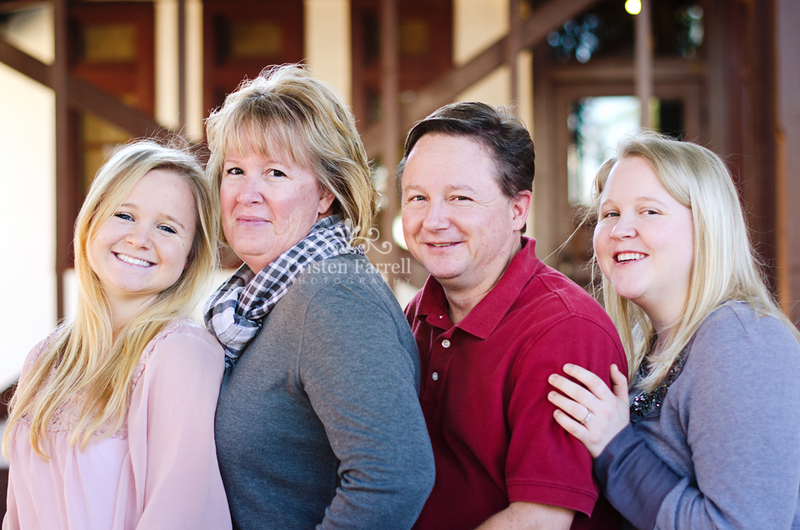 Her mom was so excited that she was coming home for the holidays, that she booked a family session, this time with the whole family, to commemorate the event. 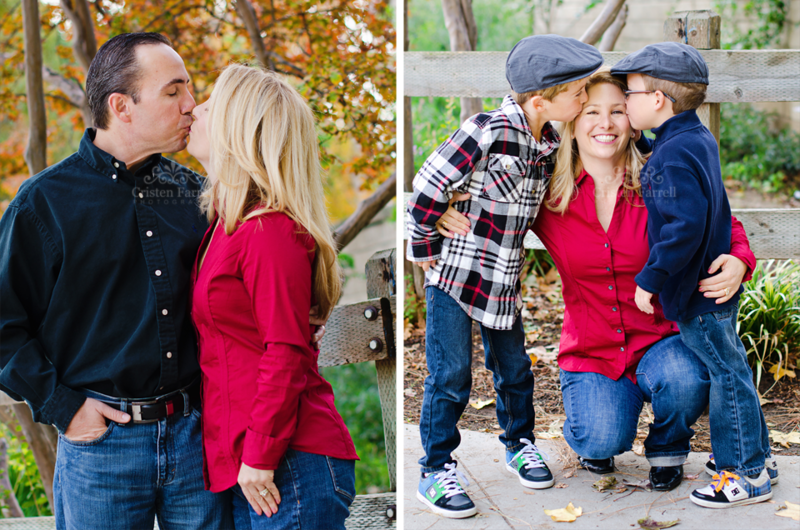 I don’t think I can even describe how much fun I had with the M Family. 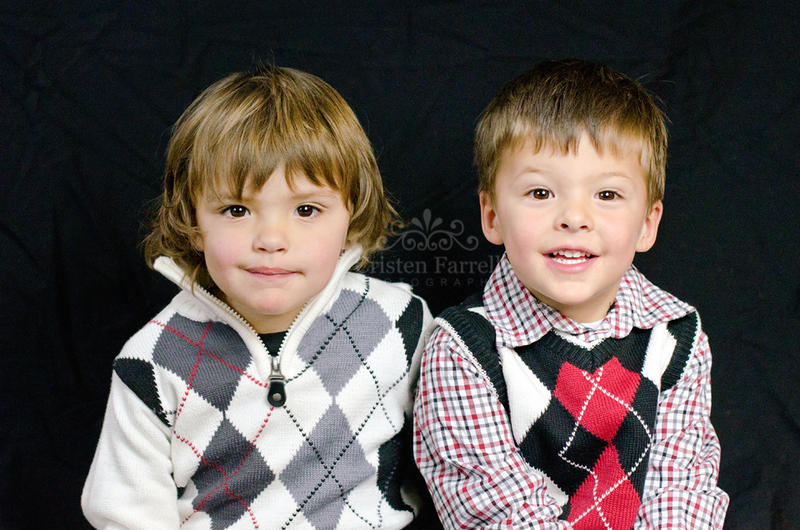 They are hilarious, playful, and full of belly laughs. 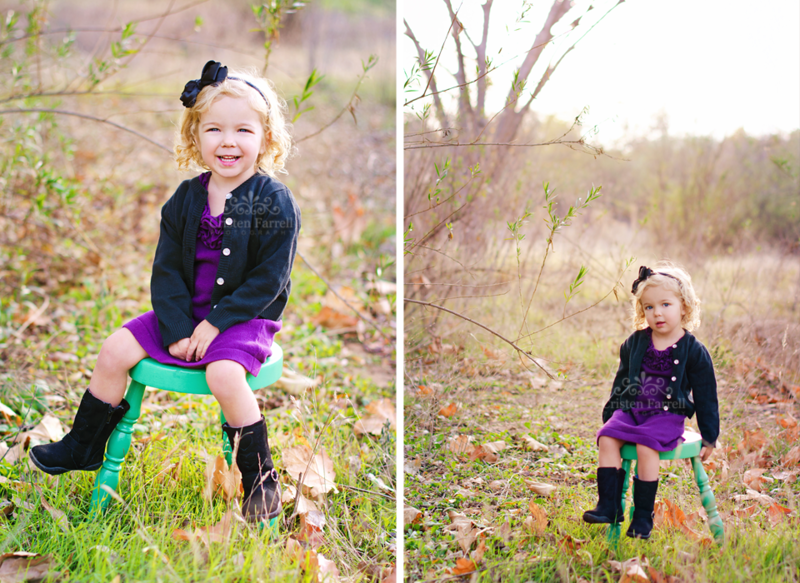 What an awesome ending to a chilly Sunday afternoon.